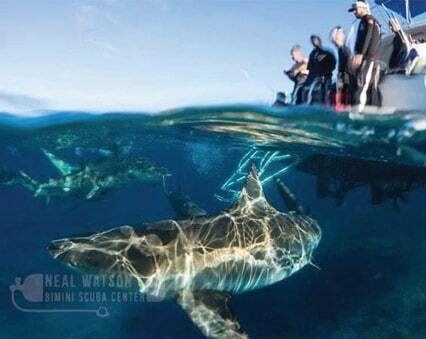 Neal Watson’s Bimini Scuba Center, located at the Bimini Big Game Club, operates a 55-foot glass bottom dive boat well-suited to accommodate divers, snorkelers and sightseers alike. 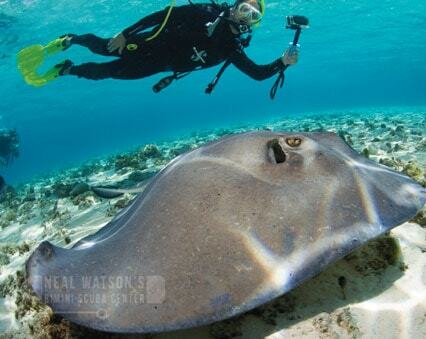 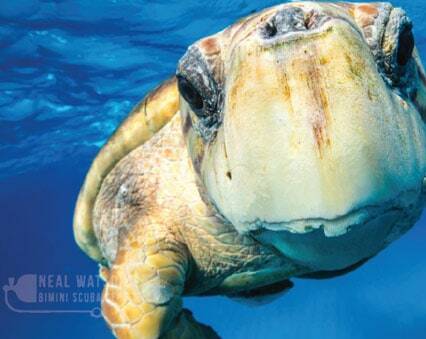 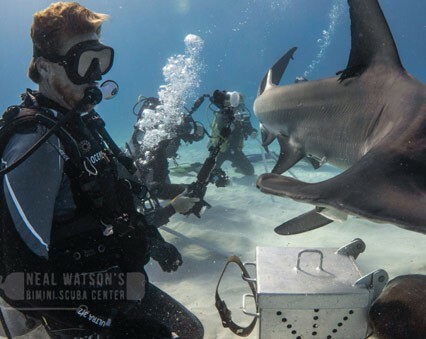 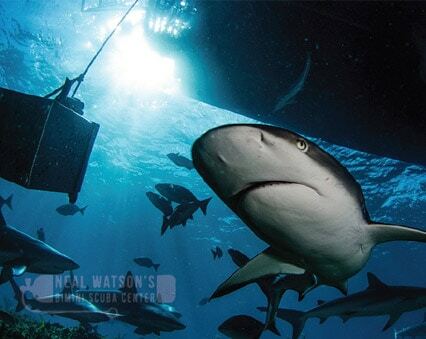 In addition to reefs, wrecks and wall diving, Neal Watson’s Bimini Scuba Center offers Great Hammerhead Shark, Wild Dolphin, Reef Shark and Sting Ray Safaris. 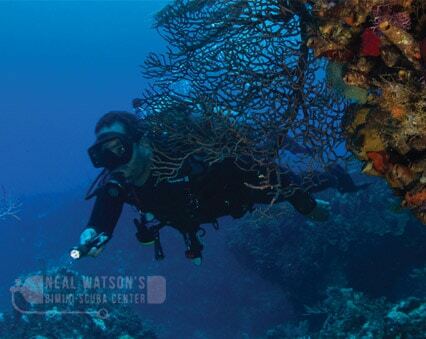 PADI certifications and courses are also available. 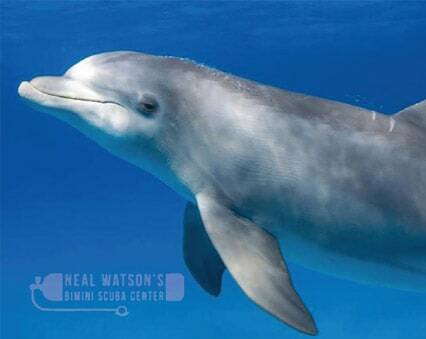 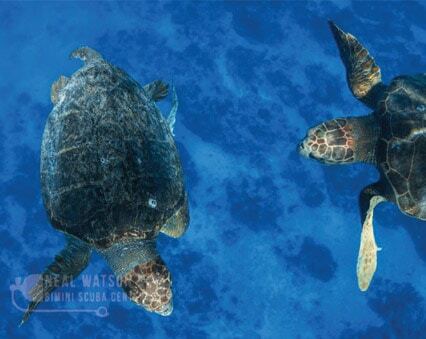 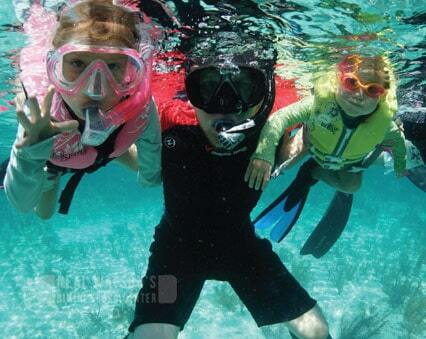 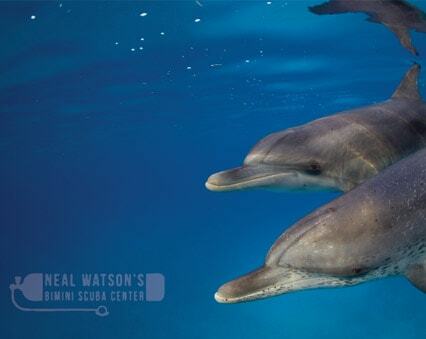 For more information regarding all of Neal Watson’s Bimini Scuba Center’s offerings, give us a ring at (242) 473 8816.